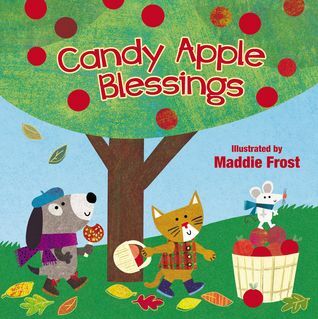 This fall themed children’s book, Candy Apple Blessings, is adorable! The illustrations are fun, vibrant, and beautiful! Fall is my favorite season so I wanted to be able to share that excitement in book form with my one year old as we read together and I start to teach him the seasons. This book tells some of the best parts of fall, from hay rides, to jumping in piles of leaves, with the reminder to thank God for our blessings! With cute rhymes and whimsical artwork on every page, Candy Apple Blessings is a great book for toddlers to enjoy looking through and for parents to enjoy reading together! I received a copy of this book from Tommy Nelson and Harper Collins Book Look Bloggers. All opinions are my own! 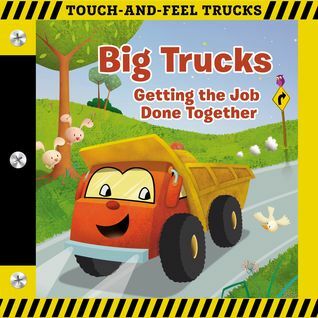 Big Trucks: Getting the Job Done Together is a great, entertaining children’s book for younger ages. My almost one year old loves this book because it has the touch and feel aspect combined with vibrant illustrations! From rough and bumpy sand to smooth, rubbery tires, my son loves turning the pages and feeling all the different and exciting textures! It’s a fun short little story about working together to get a job done that is short enough to hold little one’s attention spans while the textures of the touch and feel keep them engaged and interested! This is a great book for parents to read to their young children but it is also one that is easy enough for a young, new reader to practice reading! I received this book via the Book Look Bloggers program in exchange for my honest review. Thank you to Tommy Nelson/Thomas Nelson publishing. All opinions are my own. 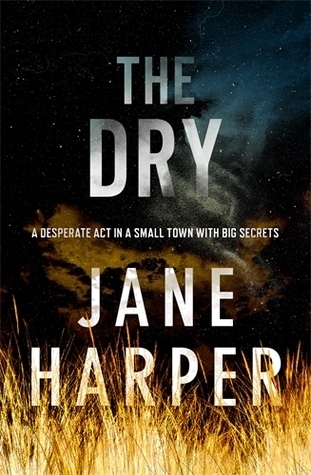 The Dry captured my attention from the first few pages and kept me hooked for hours! I seriously could not stop reading because I had to get to the bottom of things. It’s dramatic and surprising with plenty of suspense to satiate mystery lovers! Aaron Falk has returned to the small town where he lived most of his childhood until he and his father were ran out of town after a young girl died. Falk would have preferred to keep away but comes back for a funeral. Now in his late thirties, Falk and Luke were close twenty years ago and have only briefly kept in touch over the years, but Luke’s father insists Falk attend his son’s funeral. Luke’s parents question everything regarding the deaths and Falk gets roped in to investigating financial records and the life and death of Luke and his family. Old secrets come back to the surface and Falk begins to realize not everything will stay hidden in a small town. This novel was very well written and fast paced enough that you don’t get bored but it’s also not too fast to confuse readers. The only reason for the 4 star review is I wish the ending would have been a little more fleshed out with some more detail or an epilogue. Overall I really enjoyed reading it and I am looking forward to the next book starring Aaron Falk!